March 8, 1919: Municipal Journalarticle. Sprinkling Filter Flies. “One of the objectionable features connected with sprinkling [trickling] filters is the prevalence at most of them, during certain seasons of the year, of myriads of small flies. 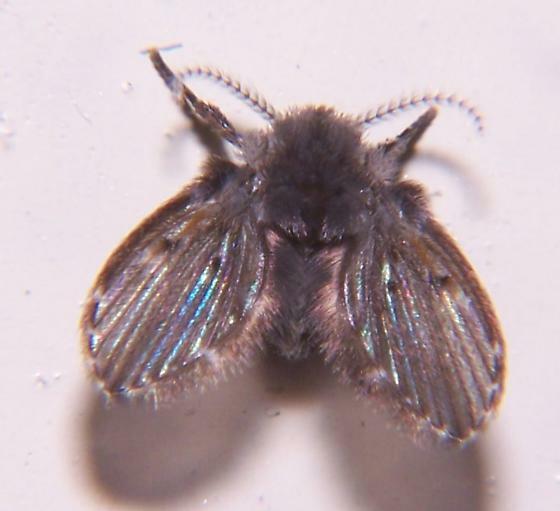 This fly is small and moth-like, 3 to 5 mm. long, the body and wings covered with fine hair. Millions will breed in a filter during a season. They may be carried by favorable winds three-quarters of a mile from the plant, but generally remain rather close to it. Ordinary window screens do not keep them out. In studying the habits of the flies it was determined that the breeding continues throughout the entire season. During the cold months they are present in the larval and pupal stages, emerging with the coming of warm weather. The abundance of the flies during the warm season seems to be correlated with the thickness of the film on the stones of the filter. A thick film means more flies, and a thin film, fewer flies. The thick film of late spring gives rise to a tremendous brood. After the film has broken down and sluffed off the number is greatly reduced. Again with the thickening of the film in late summer, the flies become abundant…. Reference: “Sprinkling Filter Flies.” 1919. Municipal Journal. 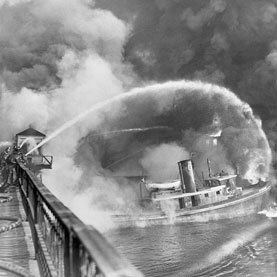 46:10(March 8, 1919): 196. This entry was posted in Year 7 TDIWH and tagged filter flies, sewage, sewage treatment, trickling filter, water, water history on March 8, 2019 by safedrinkingwaterdotcom. March 7, 1912: Municipal Journalarticle. Some Principles of Sewerage Design. “The report of the Sewerage Commission upon the problem presented by the city of Milwaukee, the general conclusions of which were referred to in our issue of Feb. 29, contains a number of features among its details which are of considerable interest. One of these is the quantity of sewage which the engineers, Messrs. Alvord, Eddy and Whipple, think it desirable to provide for. The maximum rate of flow of sewage at the present time is approximately 250 gallons per capita per day, this including water used in manufacturing and ground water leaking into the sewers. The proposed sewer system is estimated of a capacity sufficient for the population and other requirements of the year 1950, and the maximum flow at that time is estimated at 350 gallons per capita per day. As the amount of ground water seepage per capita will probably be less rather than greater at that time, this indicates a belief in a very high rate of water consumption for domestic and manufacturing purposes 40 years hence. The importance, in their opinion, of manufacturing wastes in such a calculation is indicated by the fact that more than three times as much sewage per acre is allowed for from the manufacturing as from the residential areas. Reference: “Some Principles of Sewerage Design.” 1912. Municipal Journal. 32:10(March 7, 1912): 349. Commentary: The three prominent engineers (Alvord, Eddy and Whipple) were wise to not lock in treatment technology in 1912 for 50 years. They knew that the knowledge in this area of sanitary engineering was advancing at a significant rate. They wanted their client to benefit from such a technological advance when it occurred some years in the future. 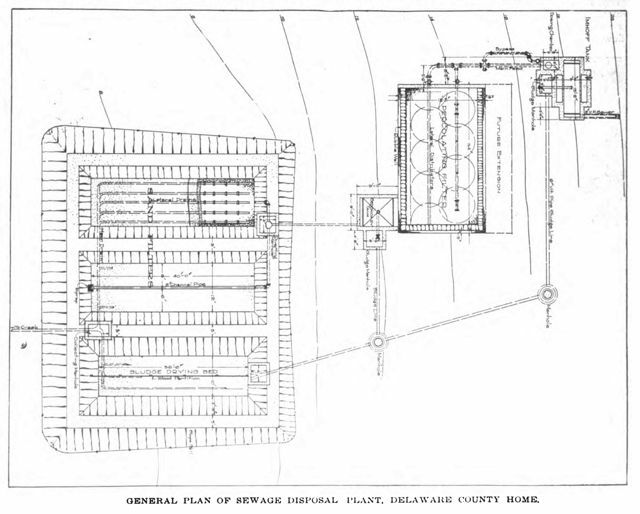 This entry was posted in Year 7 TDIWH and tagged planning, public health, sewage, sewage treatment, sewers, water, water history, Whipple on March 7, 2019 by safedrinkingwaterdotcom. Reference: Municipal Journal.1916. 40:7(February 17,1916): 244. This entry was posted in Year 7 TDIWH and tagged fertilizer, flooding, Milwaukee, San Diego, sewage, sewage treatment, sludge, water, water history on February 17, 2019 by safedrinkingwaterdotcom. Commentary: It was only after the turn of the 20thcentury that states began to get serious about requiring treatment of sewage before discharge to local streams. 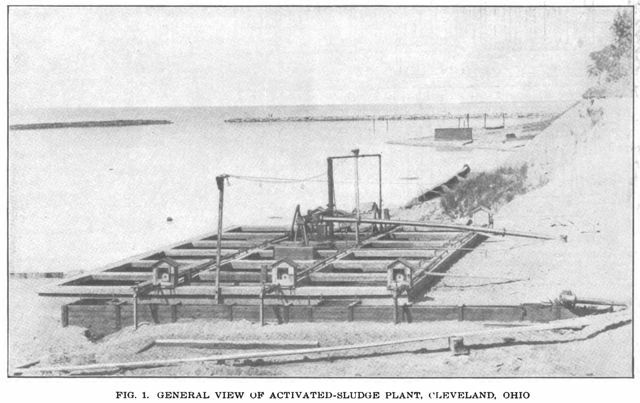 Reference: “Sewage Disposal in Pennsylvania.” Municipal Journal and Engineer. 26:5(February 3, 1909): 167. This entry was posted in Year 7 TDIWH and tagged Board of Health, Pennsylvania, public health, sewage, sewage treatment, sewers, typhoid fever, water, water history on February 3, 2019 by safedrinkingwaterdotcom. 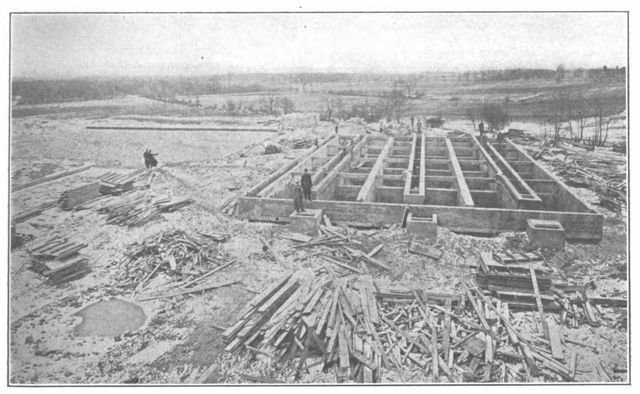 December 17, 1914: Municipal Journalarticle—Small Sewage Treatment Plant. “The Home for the Indigent of Delaware County, Pa., is located in Middletown Township, near the village of Lima, and on the main highway leading from Media to West Chester, Pa. There are usually about 125 inmates the home, although during the winter months the number runs higher. With employees, etc., the number of persons contributing to the sewer system will average about 140. The sewage flow varies considerably on different days. When the laundry is being operated, the total daily flow to about 10,000 gallons, 60 per cent of which runs off in about 6 hours. On all other days, the total flow amounts to about 4,000 gallons. 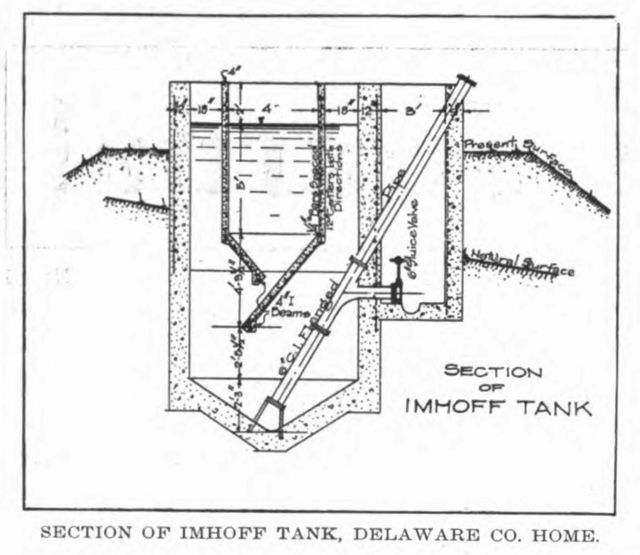 The plant consists of an Imhoff tank, dosing chamber, percolating filter, secondary tank and sand filter, as shown on the general plan. 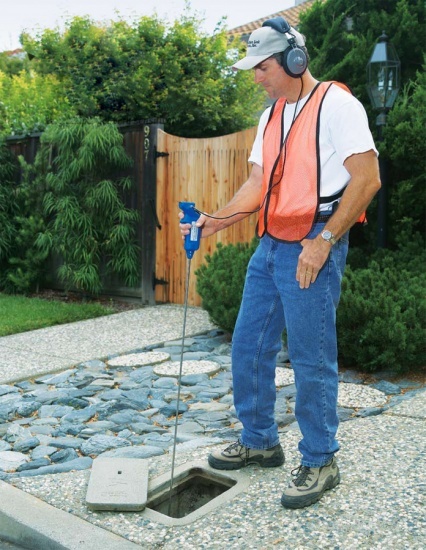 Both the sewer system and treatment plant operate by gravity…. The plant has now been in operation for about one year and has given perfect satisfaction. 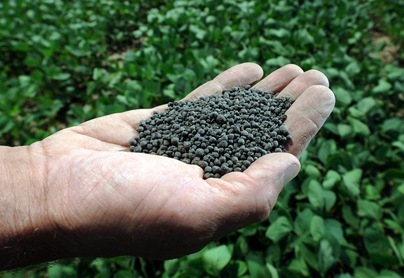 No odors are noticeable at any portion of the plant. The sewage is kept in a fresh state and is passed through the plant as rapidly as consistent with the degree of purification necessary. Reference: Mebus, P.E. and F.R. Berlin. 1914. “Small Sewage Treatment Plant.” Municipal Journal. 37:25(December 17, 1914): 877-9. This entry was posted in Year 7 TDIWH and tagged Imhoff tank, sewage, sewage treatment, sludge, water, water history on December 17, 2018 by safedrinkingwaterdotcom.